With any work being done at your home, you look to hire people you can trust and depend on. 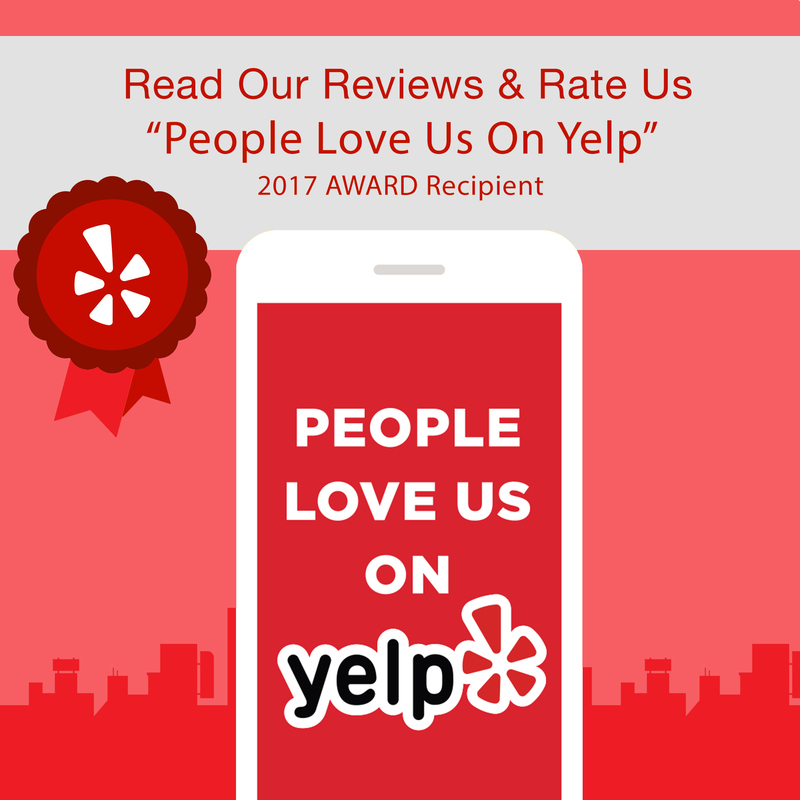 If you’re the type of person that reads reviews of companies before you decide to call them, look no further than the reviews given by the happy customers on Yelp. 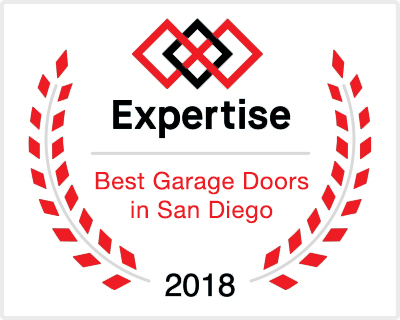 The team behind Rockstar Garage Door Services works hard to ensure each and every customer is completely satisfied with their maintenance services. It may seem like a big company based on the volume of reviews, but Rockstar is actually on the smaller size. The man behind the house calls and services is Hector. To understand his work ethic, take it from Mark E’s, Yelp review, “Hector from Rockstar was great. Came out on a Sunday, replaced the door spring in less than an hour and checked out the whole door to make sure everything was to code and working properly. Awesome service, very courteous, great price, no wonder they have all 5 stars.” Born and raised in San Diego, Hector has been fixing things up since he was a kid and worked with his uncle on various construction and remodeling projects. 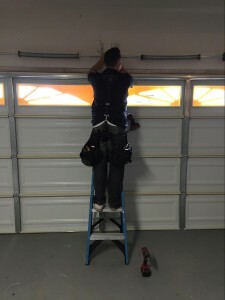 He has worked for a few different garage door companies over the years but decided to take the leap and start his own business so Rockstar Garage Door Services was born. What drives Hector everyday is his passion for improving the lives of his customers. He sees each job as a new challenge and that keeps him on his toes. There is no job too big or too small for Hector! 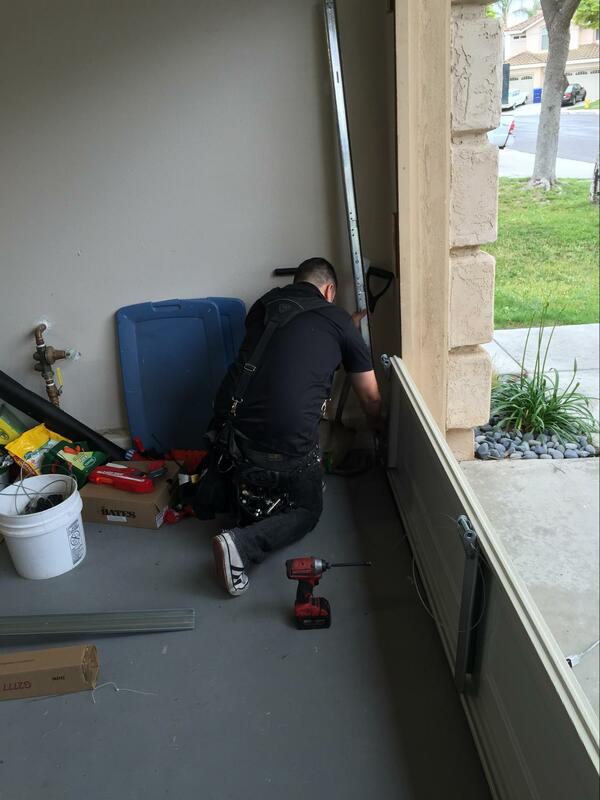 If you have broken garage door springs or are experiencing any difficulties with your garage door, don’t hesitate to give Rockstar Garage Door Services a call. Making the service calls is one half of the business, but the other half of Rockstar Garage Door Services is run by their Vice President, Nick. Also born and raised in San Diego, Nick runs all of the day to day operations for Rockstar. When asked what his favorite type of thing to work on was, he responded, “We love installing new garage doors, it’s really exciting to see how the appeal of a home can change when simply adding a fresh new door.” Rockstar has been trusted to do major garage door jobs such as installations for homes of celebrities and pro athletes and well as everyday garage door maintenance jobs for the average homeowner. The most important piece of advice that Nick and Hector can give their clients before choosing to hire a garage door servicing company is to do their homework and make sure that company is reputable and holds a valid state license. If it’s been awhile since you have had your garage door checked out by a professional, call Rockstar Garage Door Services today to have someone come out. The number one mistake customers make is not getting their annual garage safety inspection taken care of. The smartest thing you can do is prevent any accident or breakage before it happens, you never want to be stuck with a broken garage door when you have somewhere to be. 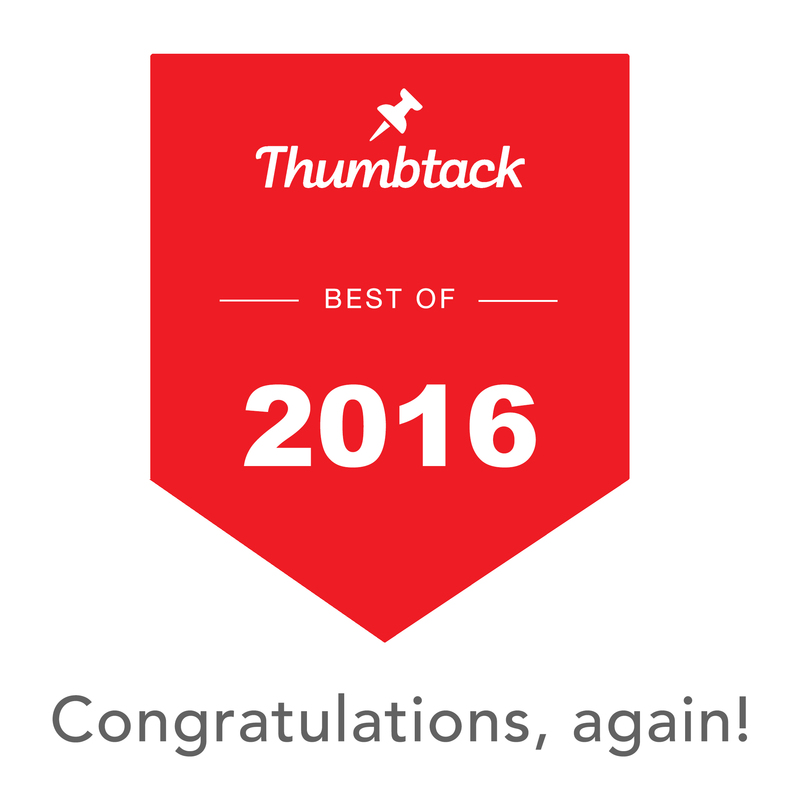 Call today at (619) 930-9854.